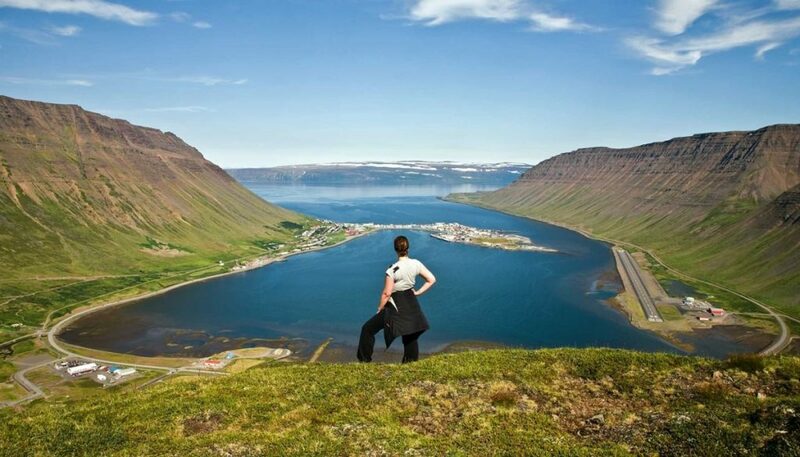 One of Iceland’s best kept secrets is undoubtedly the country’s north-west corner, usually known as the WestFjords. Isolation has preserved the region in relatively unspoiled wilderness. Largely uninhabited, Iceland’s WestFjords are frequently distinguished by travel guides as a destination of excellence. Tradition and heritage play a large role in the region’s culture. The strong relation to the ocean is evident in the regional cuisine and folklore is as much alive in the WestFjords as anywhere else in Iceland, with museums dedicated to sorcery and witchcraft, as well as monsters and creatures from the sea. The WestFjords are a true Icelandic wilderness, and are undoubtedly the ideal place for spotting birds, arctic fox, and other unique fauna in their natural habitats.